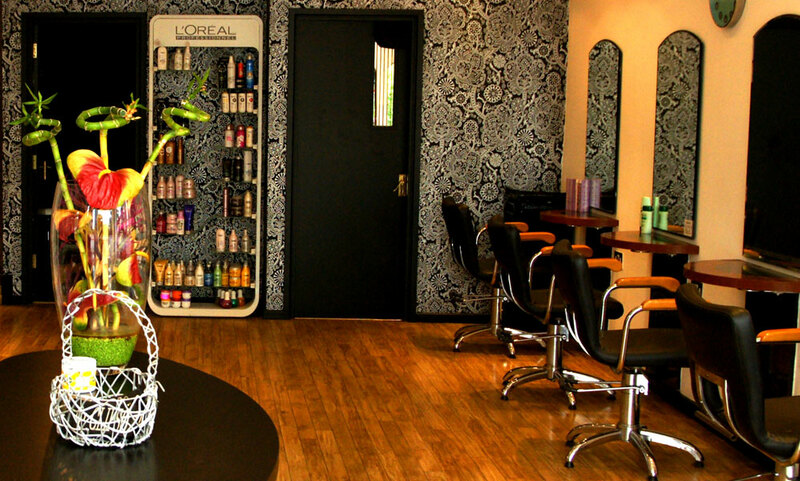 The chic and stylish design of Clipso Cheshunt creates a smart, classic interior that has been specially designed to promote a light and airy ambiance. 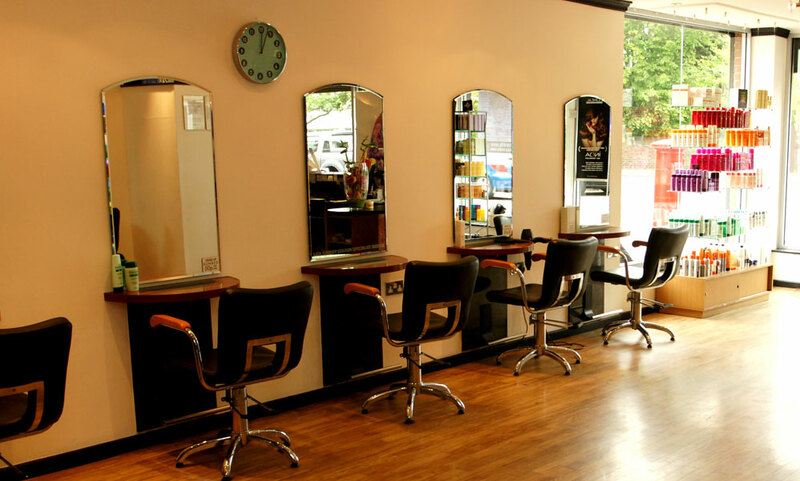 The dedicated team of experienced stylists are friendly and welcoming, ensuring that each and every customer is pampered and preened from the moment they walk through the door. For the quickest way see which appointments are free, receive availability alerts or ping off a quick request wherever you are, download the Clipso app from iTunes and Google Play. I have been trying for years to find a good hairdresser who would give me a modern and vibrant haircut, but had no luck despite going to a few expensive places. And then my friend recommended Clipso and it's manager, Sam who is absolutely fantastic! I've never in my life had a better haircut then the one Sam gave me. He has an amazing talent and passion for hair, with every haircut he gets amazing results, what can I say, he is an expert and I'm so happy I found him!